Paddington's low cost professional pest control company. Prices fixed at $170 for any house! 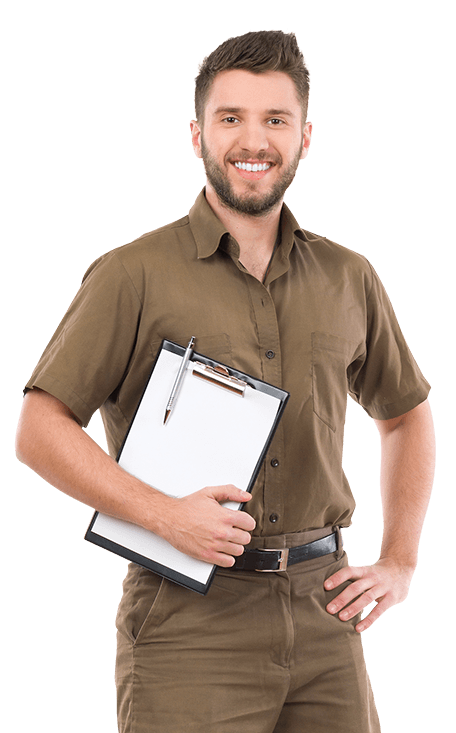 For expert pest and termite control in Sydneys east, including Paddington, it’s hard to beat Sydney Side Pest Control. We’re famous for offering a fixed-price package, where we will treat any sized house for a simple flat rate, and on top of that we then back our service with a fantastic warranty. In addition to this great offer, we’re also experts in dealing with difficult pests. If you’re having problems with rodents who just wont take notice of their eviction order, or if you have German cockroaches who think you have said to them “mi casa su casa”, you would be well served to pick up the phone and call us. We’ve been serving metro Sydney for over ten years, and in that time we’ve done over 20,000 services on residential and commercial properties. With highly trained expert technicians, we’re ready to tackle your pest problems with gusto. Call us today for our fixed price package, or get a quick quote over the phone if it’s something else that you’re looking for.